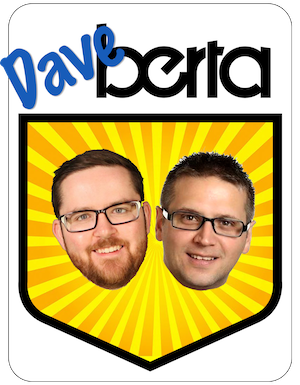 If Alberta’s 7th PC Party Premier is successful, the record of Alberta’s 5th PC Party Premier will be far from the minds of voters when the next election is called. The strength of any long-ruling political party is the ability to reinvent itself under new leaders and changing circumstances. 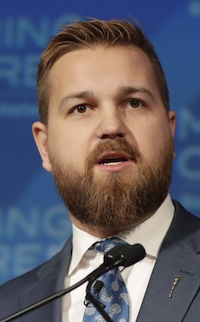 After 43-years in power, Alberta’s Progressive Conservative Association has successfully rebranded itself under five leaders, in many cases by attacking the political record of its previous leadership. 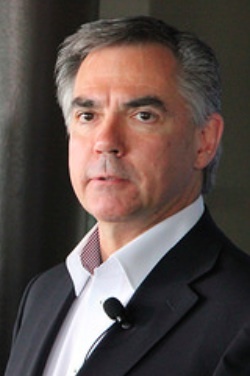 Alberta’s seventh PC Party Premier, Jim Prentice, set about this week distancing himself from some of the more unpopular decisions made by the government when it was led by his predecessor, Alison Redford. The process of de-Redfordization started with a cabinet shuffle that purged PC MLAs seen as being too closely tied to the previous leader. 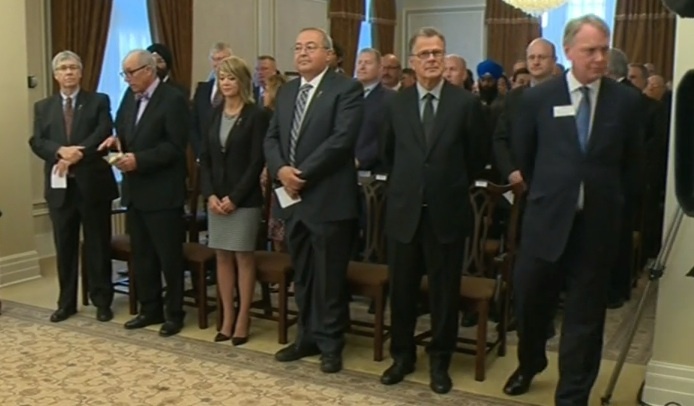 Finance minister Doug Horner, former deputy premier Thomas Lukaszuk, Health minister Fred Horne, Service Alberta minister Doug Griffiths, former Energy minister Ken Hughes and anti-bullying minister Sandra Jansen all found themselves sitting in the backbenches. 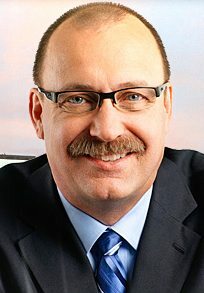 Former Premier Dave Hancock resigned from the Legislature, instead risk spending his final years in office without a seat at the cabinet tables. Selling the fleet of government planes, a symbol of the entitlement of the previous regime, was a political no-brainer. 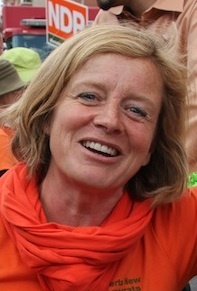 Use of the government planes by the former Premier to fly from a vacation home Palm Springs and to long-weekends in Jasper, as well as ‘false passengers,’ shocked even the most cynical Albertans. Forcing MLAs and government staff to use commercial airlines frees the government of reporting its own public flight logs, but does not solve the root problems of political entitlement inside the current government. Cancelling the botched license plate redesign was an easy win. An obvious political ploy to remove the long-standing ‘Wild Rose Country‘ slogan from the back of every vehicle in Alberta, the great license plate debate was a strange distraction from the summer’s MLA travel and Skypalace scandals. 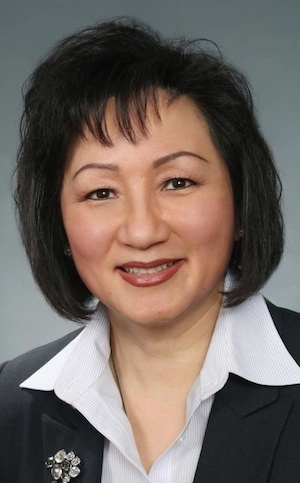 On the international front, Redford appointee Gary Mar, who was named Alberta’s envoy to Hong Kong after losing the 2011 PC leadership contest, is being replaced when his contract expires next year. 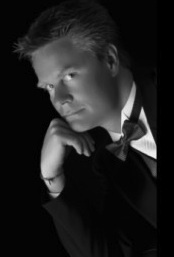 Career diplomat Ron Hoffman will replace him. Proroguing the Legislature for a new fall session of the Legislature allows for a new Speech from the Throne and provided an opportunity for the government to ditch the unpopular Bill 9 and Bill 10. The two bills, introduced by Mr. Horner, would have imposed without consultation, an overhaul Alberta’s public sector pensions. Thousands of public sector workers rallied against the bills, making backbench Tories nervous about the next election. Next on the list, Mr. Prentice is expected to make an announcement about the status of Red Deer’s Michener Centre today. 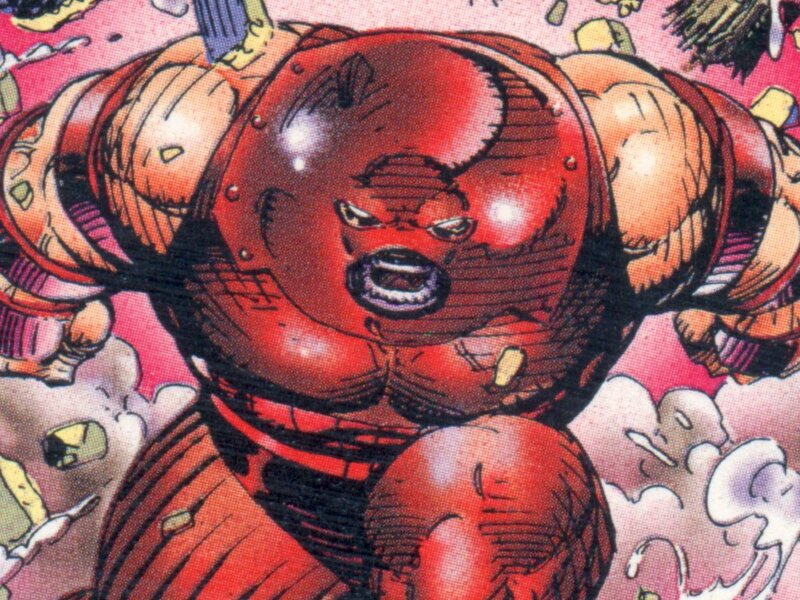 Given the theme of this week’s announcements, it would not be surprising to hear the new leader reverse, or slow down, the facility’s closure. 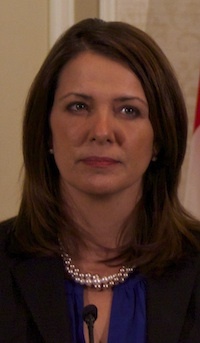 Undoing some of the previous leader’s unpopular policies will steal away some of Wildrose opposition leader Danielle Smith‘s key talking points, but it will not be enough. CBC reported yesterday that Alberta’s chief medical examiner, Anny Sauvageau, is alleging political and bureaucratic interference in the independence of her office. And questions remains about irregularities in the PC leadership vote that selected Mr. Prentice on September 6. 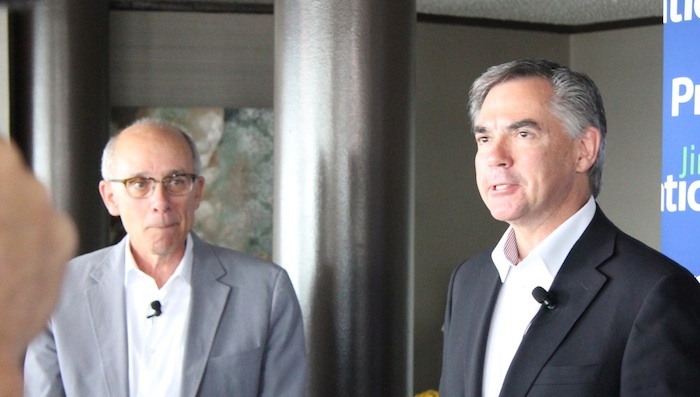 And, despite the attempts to distance himself from the previous leader, the main thrust of Mr. Prentice’s government – promoting pipelines and the oil sands abroad – remains the same. White-washing Ms. Redford’s time in office might be enough to help the Tories win the next election, but, like other world parties that have held near uncontested power for decades, many of the serious problems facing the PC Party and its government are deeper than any one leader. This entry was posted in Alberta Politics and tagged Alberta Chief Medical Officer, Alberta International Representative, Alberta Pension Bills, Alison Redford, Anny Sauvageau, Dave Hancock, Doug Griffiths, Doug Horner, Fred Horne, Gary Mar, Jay Hill, Jim Prentice, Ken Hughes, New West Partnership, Palm Springs, Rob Merrifield, Ron Hoffman, Sandra Jansen, Sohail Quadri, Thomas Lukaszuk on September 19, 2014 by Dave Cournoyer. 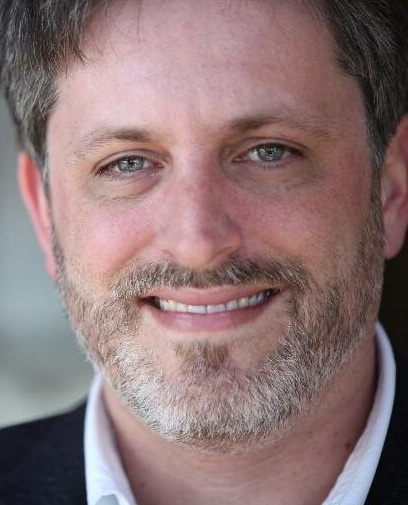 Will Gordon Dirks become the latest inter-provincial political jumper? 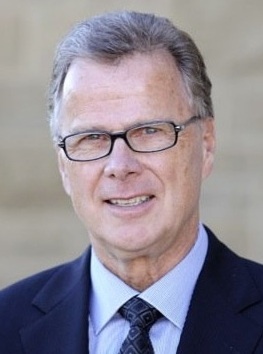 The controversial appointment of unelected Gordon Dirks as Education minister caught many Albertans by surprised this week. 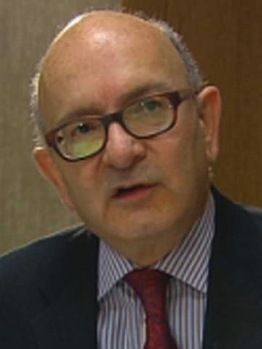 As the former chairman of the Calgary Board of Education, he is well-known to educators in that city, but not to the rest of Alberta. 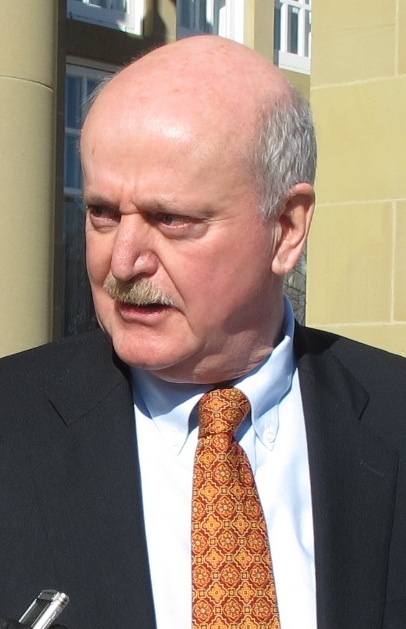 Before moving to Calgary, he served as a Progressive Conservative MLA in the Saskatchewan Legislature from 1980 to 1986 (during that time he was a minister in Premier Grant Devine’s cabinet). In a the comment section of a previous column, a reader asked whether I knew of any other examples of politicians who have served in more than one provincial legislature, or in more than one province’s cabinet. 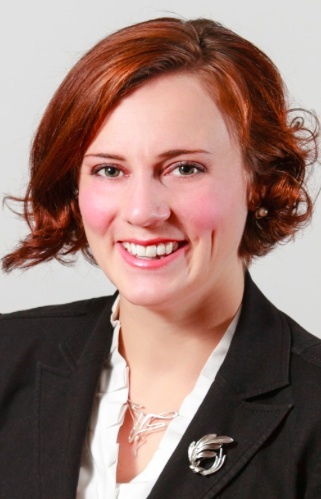 It is not uncommon for politicians to serve as MLA or municipal politician in one province and then jump into a different level of politics in another (i.e. : Tommy Douglas, Stockwell Day, Val Meredith and Glen Murray, to name a few), but the jump from provincial politics in one jurisdiction to provincial politics in another is much less common. Gulzar Cheema served as a Liberal MLA in Manitoba from 1988 to 1993 and later was elected to serve in the British Columbia Legislature from 2001 to 2004. 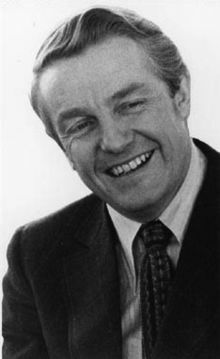 Clive Tanner was a Yukon MLA in 1970s and was later elected as the B.C. 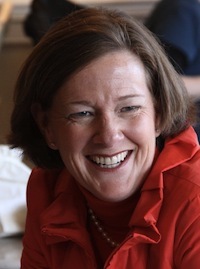 Liberal MLA for Saanich North and the Islands in the 1991 election. While I am sure there may be more, in Alberta’s political history, I found two examples. Duncan Marshall was an MLA in Alberta from 1909 to 1921 (where he served as Minister of Agriculture) and an MPP in Ontario from 1934 to 1937 (where he also served as Minister of Agriculture). He was appointed to the Senate by William Lyon Mackenzie King in 1938. 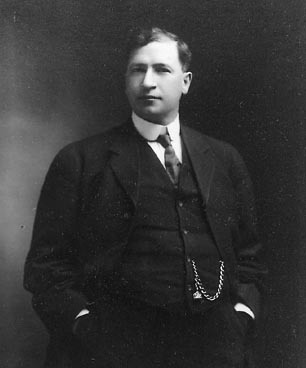 Alexander Mackay served in Ontario’s Legislature from 1902 to 1913 and in Alberta’s Legislature from 1913 to 1920. He was leader of the Official Opposition Liberals in Ontario from 1907 to 1911 and later served as Alberta’s first Health Minister. There are a few more recent examples of individuals who have tried to be elected in provincial legislatures in different provinces, but have been unsuccessful. 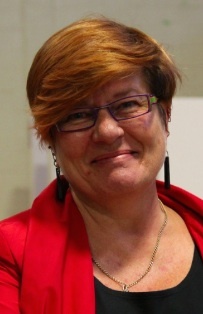 For example, Michelle Mungall was the NDP candidate in St. Albert in the 2001 provincial election and, in 2009, she was elected as the NDP MLA for Nelson-Creston in B.C. And Roger Coles was a Yukon MLA and leader of the territorial Liberal Party in the 1980s. 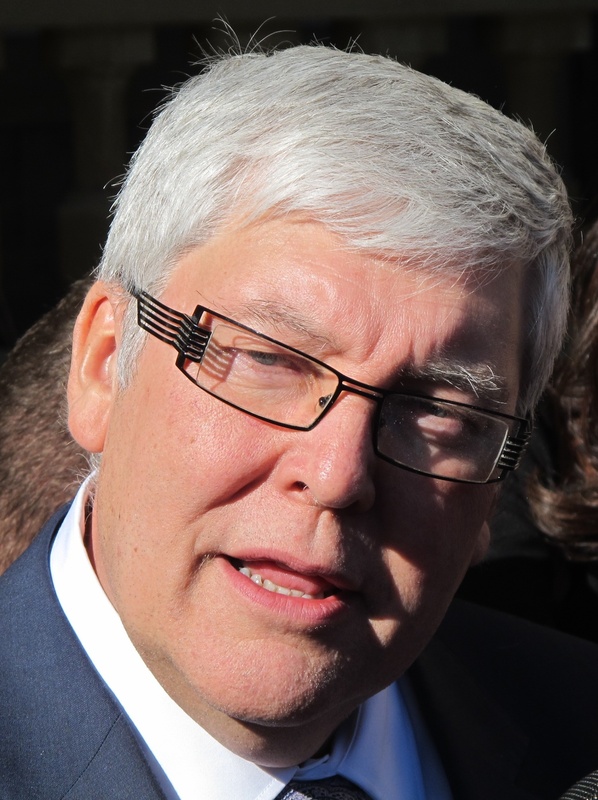 He later ran as a Liberal in Drayton Valley-Calmar in Alberta’s 2001 election. If Mr. Dirks is successfully elected to the Alberta Legislature in an upcoming by-election, his name will be added to the small group of inter-provincial political jumpers in Canadian history. 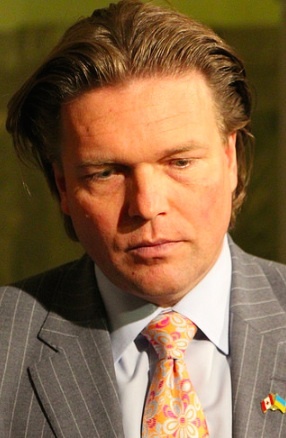 It is suspected that Mr. Dirks will either run in a by-election in Calgary-Elbow, until recently represented by former Premier Alison Redford, or in another, safer constituency, for the PC Party. 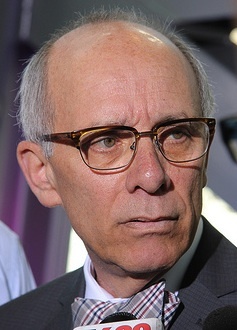 Some political watchers have predicted that Calgary-West MLA Ken Hughes may resign to allow Mr. Dirks to run in a by-election in that constituency. This entry was posted in Alberta Politics and tagged Alexander Mackay, Alison Redford, Calgary-Elbow by-election, Calgary-West, Canadians who have served in more than one provincial legislature, Clive Tanner, Drayton Valley-Calmar, Duncan Marshall, Glenn Murray, Gordon Dirks, Grant Devine, Gulzar Cheema, Inter-Provincial Jump, Ken Hughes, Michelle Mungall, Nelson-Creston, Saanich North and the Islands, St. Albert, Stockwell Day, Tommy Douglas, Val Meredith, William Lyon Mackenzie King on September 18, 2014 by Dave Cournoyer. 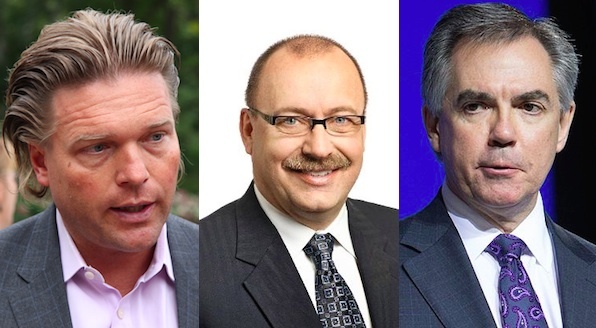 Yaaawwwnn… Alberta Progressive Conservative Party leadership candidates Thomas Lukaszuk, Ric McIver and Jim Prentice. In 53 days, members of Alberta’s Progressive Conservative Party will vote to choose their next leader and the next Premier of Alberta. 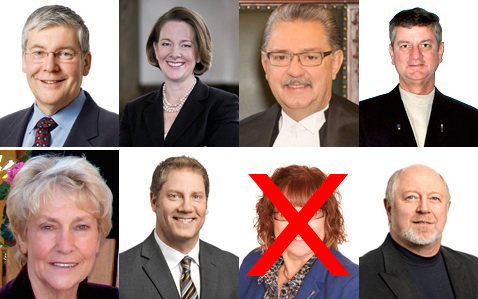 Unlike previous PC leadership races, where Albertans of all political-inclinations were excited to participate in the vote to directly choose the next Leader of the Natural Governing Party, there does not appear to be any sign of overwhelming interest in 2014. This year’s PC leadership race, held less than three years since the last one, appears to be far away from the minds of most Albertans. 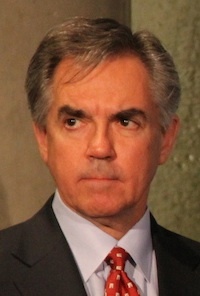 The overwhelming perception that former federal politician and bank executive Jim Prentice is the sure-bet in the race has certainly contributed to the disinterest. Mr. Prentice’s campaign has the backing of the party’s powerful establishment and boasts a long-list of MLA endorsements – 49 of 59 PC MLAs, including recent additions St. Albert MLA Stephen Khan, Tourism minister Richard Starke and Anti-bullying minister Sandra Jansen. 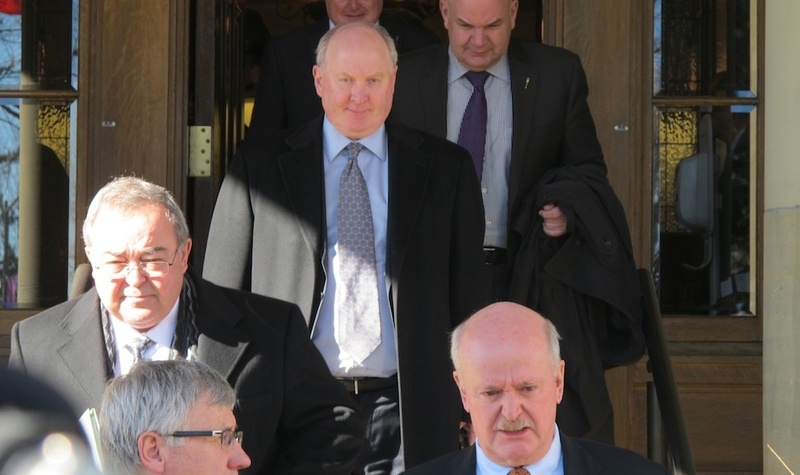 With their party lagging behind the Wildrose (and the NDP) in some polls, PC MLAs are nervous that a divisive leadership race will further damage their party. 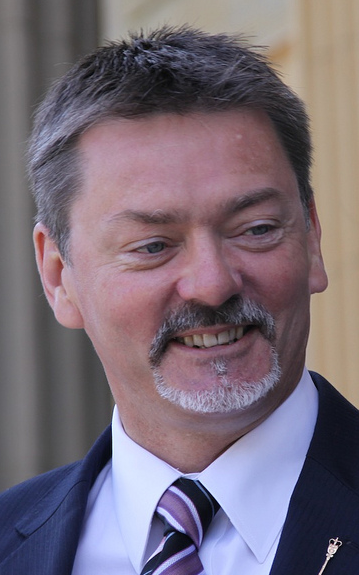 Mr. Prentice’s campaign succeeded early in the race in chasing away his most serious potential rivals, like Finance minister Doug Horner, current Energy minister Diana McQueen and former Energy minister Ken Hughes, out of the race. He now faces former cabinet ministers Ric McIver and Thomas Lukaszuk, who have no support in the caucus (other than themselves). On the ideas front, there has not been much to discuss. 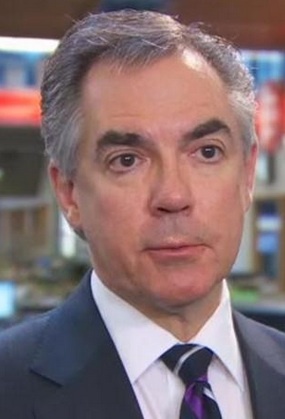 Two months after Mr. Prentice entered the leadership race, it still remains unclear what he stands for. 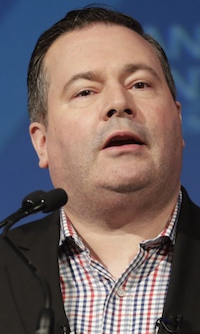 He speaks in vague generalizations about “keeping Alberta strong,” “pursuing commons sense policies,” “global markets and long-term capital investment” and “an end to sweet heart government contracts for political staff,” but provides little detail. 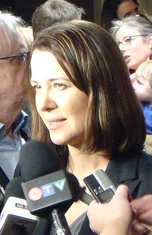 Unlike the 2011 leadership contest, during which the PC Party organized public forums in each region of the province, there are no public debates scheduled for this contest. The lack of public venues for the candidates to engage with each other has made Mr. Prentice’s low-risk front-runner campaign hard to beat. 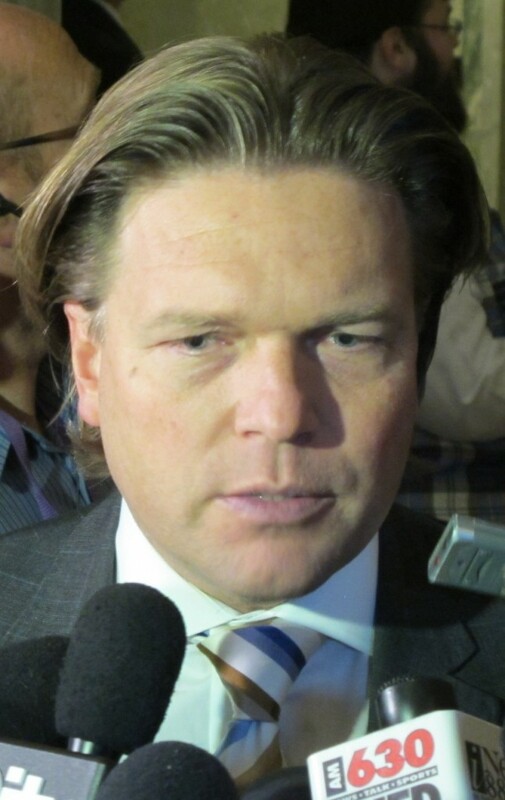 And without any public debates, there is little opportunity for PC Party members or any interested members of the general public to challenge the candidates into providing more details about what they would do as premier. While two years of embarrassment and scandal have seriously damaged the reputation of the 43-year old government, the PC Party is still the party in power and will sell a lot of memberships. But the key number will be how many of these members actually vote in the leadership selection (144,289 voted in 2006 and 78,176 voted in 2011). Unlike previous races, where anyone could show up on the day of the vote and buy a membership, this year’s vote will be held online and memberships sales will be cut off 36 hours before the vote is held. 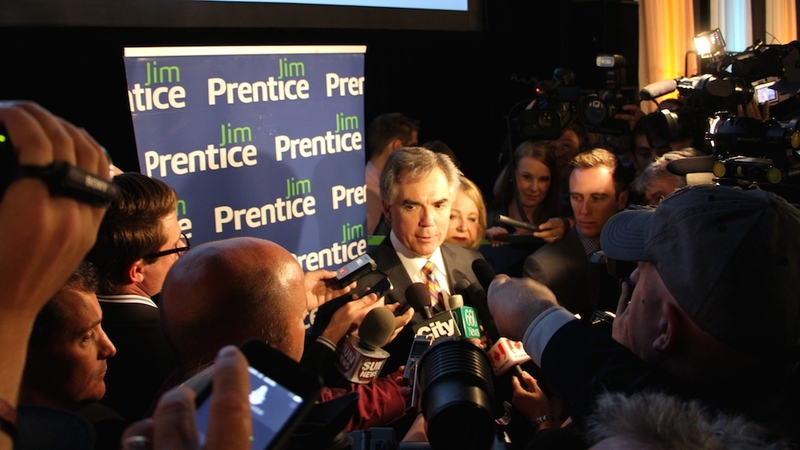 Any voter apathy around Mr. Prentice’s front-runner status could help his opponents. However unlikely, it is not impossible to foresee a scenario where one of his opponents could capitalize on perception that Mr. Prentice’s win is a forgone conclusion. A low-voter turnout on the September 6 first ballot vote could actually help another candidate with a more motivated base of support. 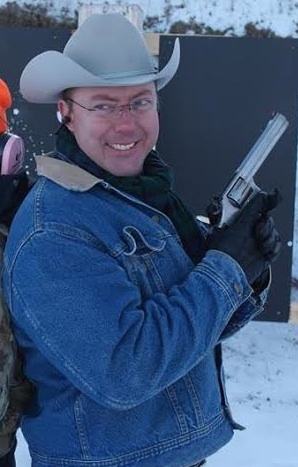 Mr. McIver’s reputation as Calgary’s Dr. No still carries some cache among Calgary conservatives. And, despite condemnations from media columnists and liberals, his association with Calgary Street Church and the March for Jesus could have actually solidified his support among social conservatives (who have the motivation to vote). Some political watchers suspect that the PC Party is purposely downplaying the leadership race, and there may be truth to this. The establishment of the long-governing party is eager to avoid any controversy that would result in the defeat of the establishment’s chosen candidate, like happened in 1992, 2006 and 2011. So, while we may spend the next 53 days watching a leadership race devoid of excitement and substance, we can only hope that this boring leadership race produce some interesting results. This entry was posted in Alberta Politics and tagged "an end to sweet heart government contracts for political staff", "keeping Alberta strong", "pursuing commons sense policies", 2014 Alberta Progressive Conservative leadership race, Calgary Street Church, Diana McQueen, Doug Horner, Jim Prentice, Ken Hughes, March for Jesus, Public Debates, Ric McIver, Richard Starke, Sandra Jansen, Stephen Khan, Thomas Lukaszuk, “global markets and long-term capital investment” on July 15, 2014 by Dave Cournoyer. Another Calgarian has entered what has been, at least so far, an all-Calgarian Progressive Conservative leadership race. 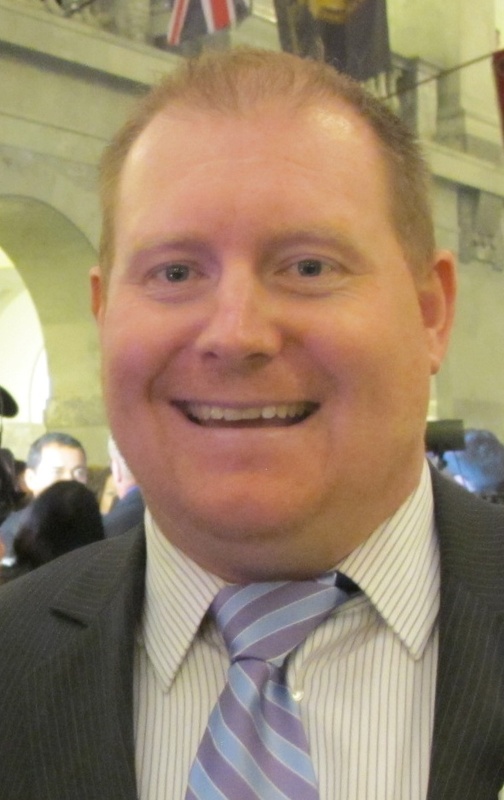 The first-term MLA and former three-term Calgary Alderman brandishes a rhetorical brand of meat and potatoes conservative populism not seen in a PC Party leadership race for some time. 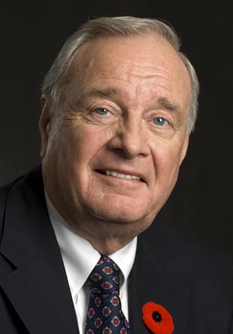 Mr. McIver’s style may be reminiscent of former Premier Ralph Klein, but can the dated “common-sense conservative” message resonate with PC Party members in 2014? Unanswered questions remain about Mr. McIver’s role in the Skypalace – a penthouse suite that was secretly being constructed for Ms. Redford in the Federal Building. Mr. McIver claims he cancelled the construction project, but the same claim was made by his predecessor, Wayne Drysdale. Meanwhile, front-runner Jim Prentice has yet to officially announce he will be entering the race and is already gaining support among PC MLAs. Mr. Prentice has the endorsements of Human Services minister Manmeet Bhullar, Education minister Jeff Johnson, Flood Recovery minister Kyle Fawcett, Municipal Affairs minister Greg Weadick and backbench MLA Neil Brown. 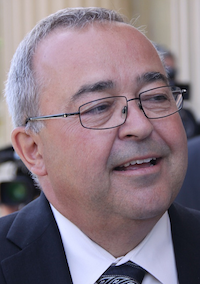 It is rumoured that he could soon receive the endorsement of Finance minister Doug Horner, who will make clear his own political intentions on Friday. 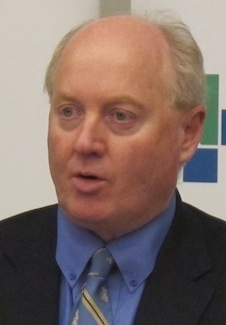 Former Municipal Affairs minister Ken Hughes was the first Calgarian to enter the race. Non-Calgarians, including Labour minister Thomas Luksazuk (from Edmonton) and Energy minister Diana McQueen (from Drayton Valley) are also rumoured to considering their entry into the contest. 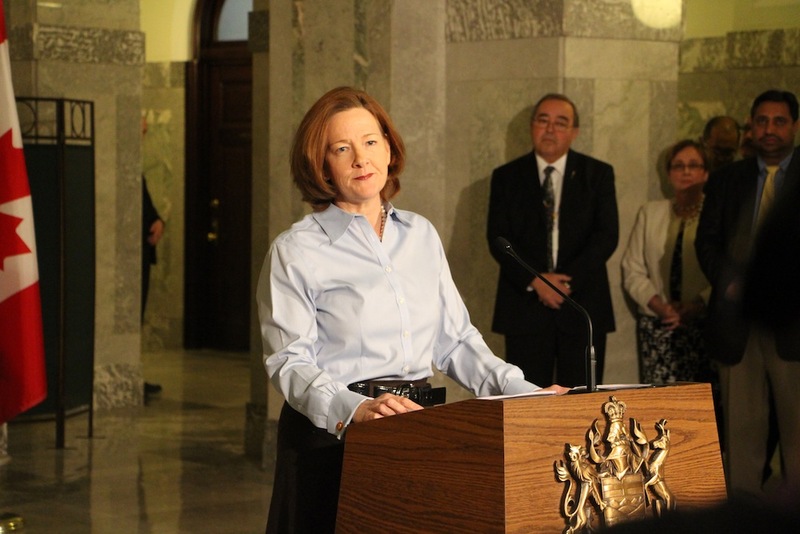 While rivalries between regions in Alberta are less relevant than they were twenty or thirty years ago, a leadership race gives a political party an opportunity to demonstrate its strength and support across the entire province. After losing ground in its traditional rural strongholds in the last election, a lack of regional diversity among the candidates would present a challenge to a PC Party struggling with internal strife and Alberta’s growing population. This entry was posted in Alberta Politics and tagged 2014 Progressive Conservative Party leadership race, Alberta Blue Committee, Alison Redford, BC Liberal, British Columbia, Christy Clark, Diana McQueen, Doug Horner, Federal Building, Greg Weadick, Jeff Johnson, Jim Prentice, Ken Boessenkool, Ken Hughes, Kyle Fawcett, Manmeet Bhullar, Neil Brown, Ralph Klein, Redford Penthouse, Ric McIver, Skypalace, Thomas Luksazuk on May 8, 2014 by Dave Cournoyer.